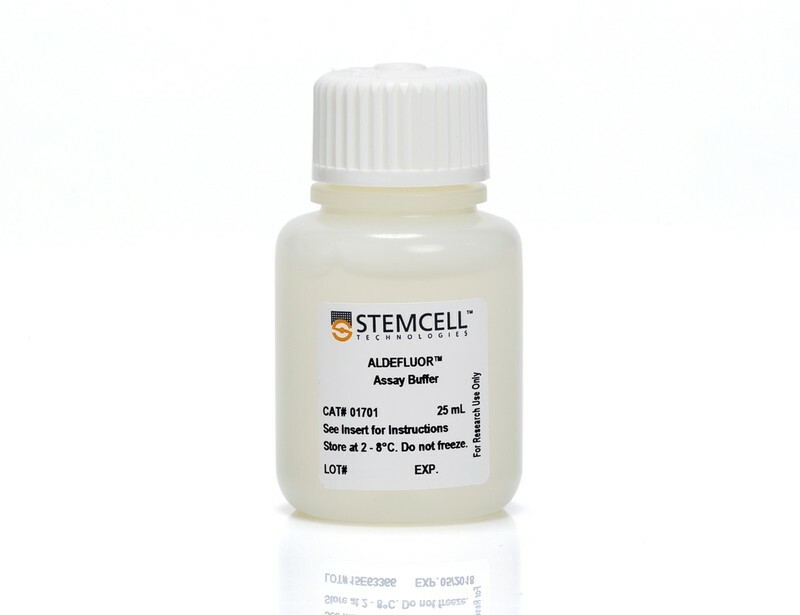 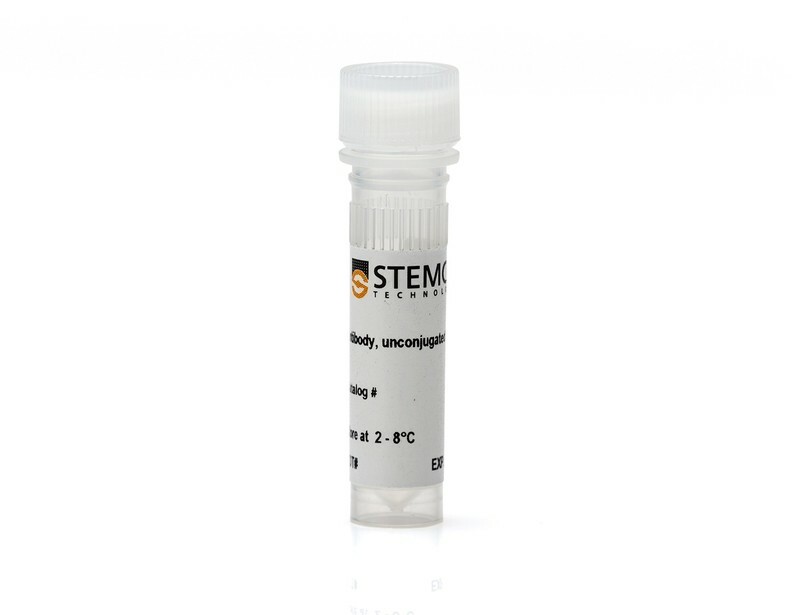 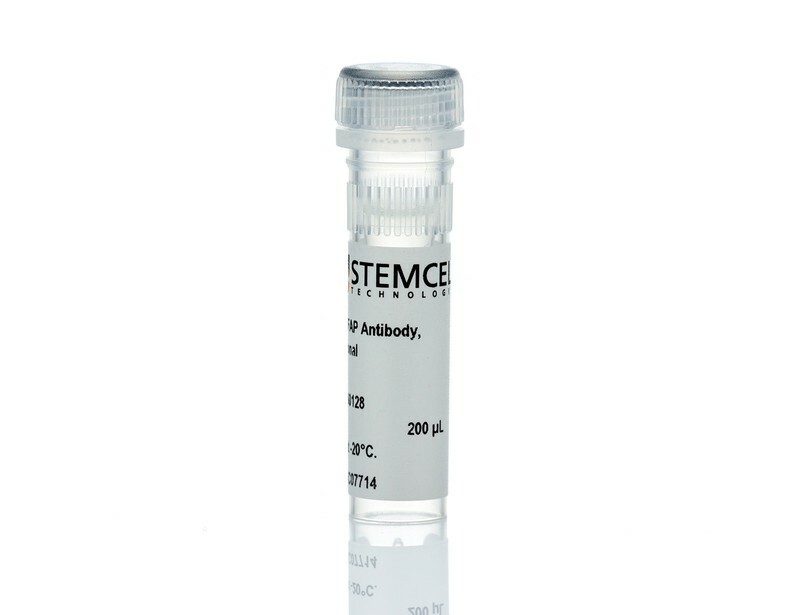 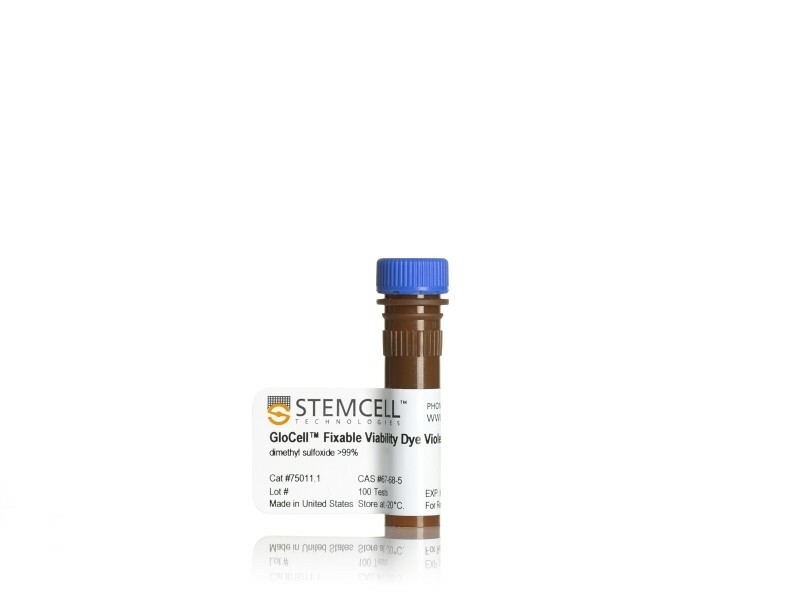 Primary antibodies are available for the characterization of neural stem cells, neural progenitor cells and their progeny. 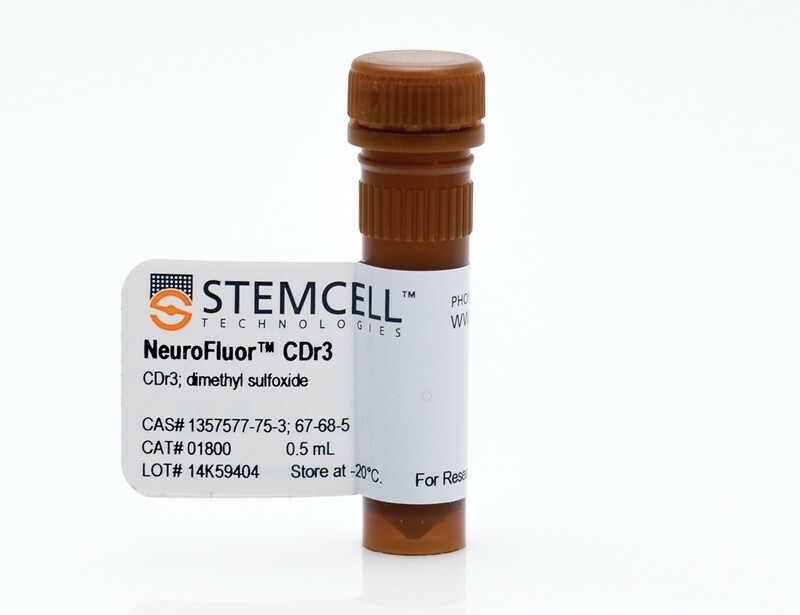 See MorePrimary neural progenitor cells can also be labeled live with the membrane-permeable fluorescent probe NeuroFluor™ CDr3. 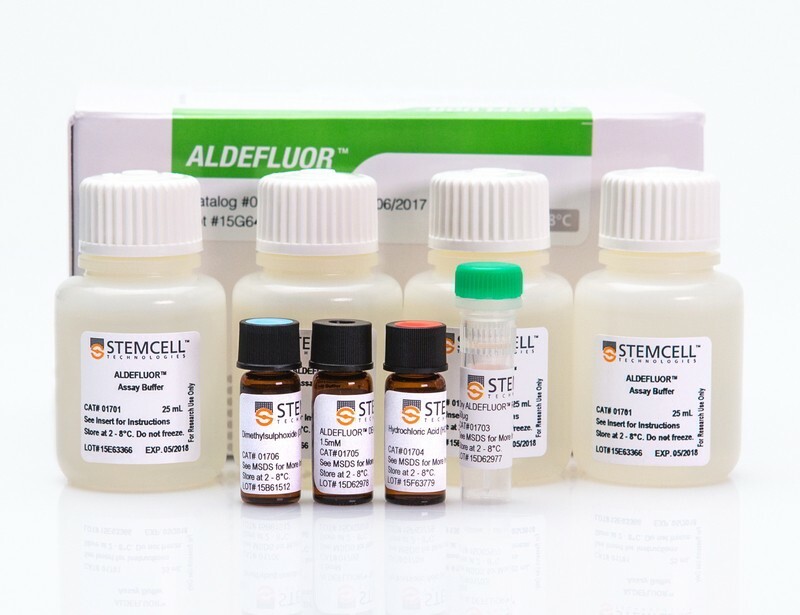 The labeled cells can be visualized using fluorescent imaging, quantified using flow cytometry, and isolated using fluorescence-activated cell sorting (FACS).The ALDEFLUOR™ fluorescent reagent system offers a novel approach to the non-immunological identification, evaluation and isolation of neural stem and progenitor cells. 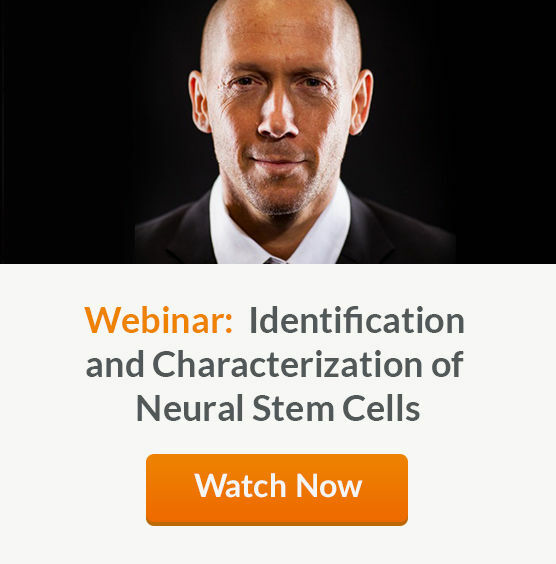 Webinar (1:06:37) Identification and Characterization of Neural Stem Cells: Why is This so Darned Difficult?